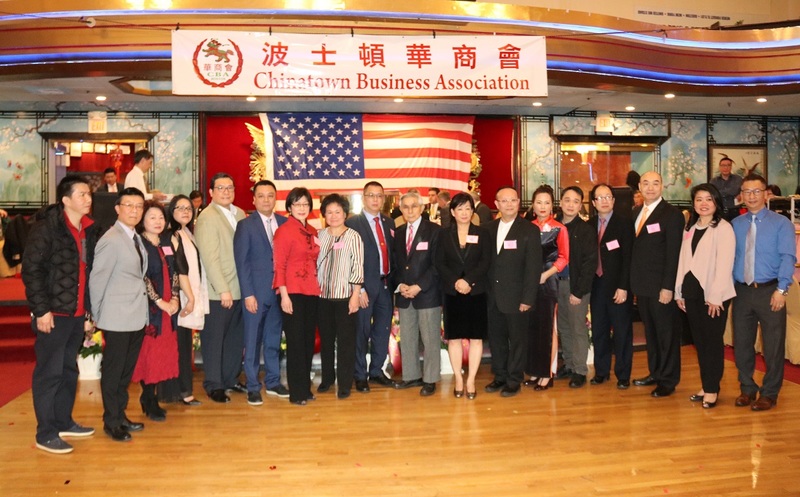 Boston, March 29, 2018, — Chinatown Business Association (CBA) held its first Chinese New Year banquet last night at Empire Garden restaurant in Boston Chinatown. Mayor Walsh and many other distinguished guests were among over 400 attendees to celebrate the success and contributions of businesses in Boston Chinatown. Board members of Chinatown Business Association. Steven Chan, president of CBA thanked all the board members for putting together the first-ever Chinese New Year banquet of CBA. Please check out videos from the banquet below.